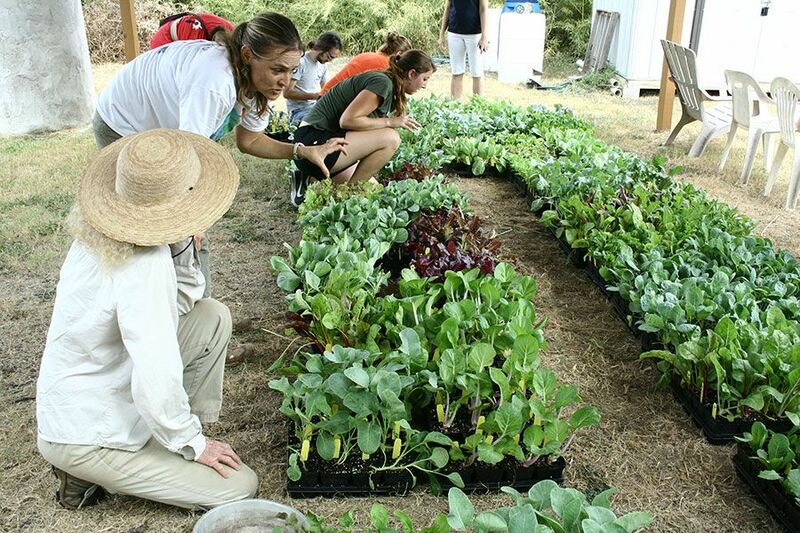 Grow Local offers a variety of food gardening classes that equip Central Texas residents with the knowledge they need to start and sustain organic food gardens. Classes are hosted in SFC’s Teaching Garden in the fall, winter, and spring. All proceeds from these classes support free gardening classes for families and communities in need. The classes cover the basics of starting and caring for a food garden whether it be a backyard garden, community garden plot or apartment patio. Topics include sun and soil needs, growing seasons, planting techniques, organic pest control, composting and container gardening. Don’t have space to grow food? Consider joining a community garden in the Austin area!